Reviews of the Sony FE 24-240mm f/3.5-6.3 OSS from around the web. 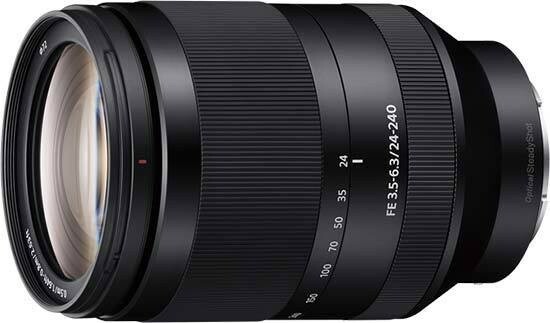 While it may not be the lens that many Alpha 7-series users were waiting for, the new Sony FE 24-240mm f/3.5-6.3 OSS certainly fills a gap in the range. With the 16-200mm focal length now covered at f/4 with a series of three zoom lenses – the Zeiss Vario Tessar T* FE 16-35mm f/4 ZA OSS, Zeiss Vario Tessar T* FE 24-70mm f/4 ZA OSS and the Sony FE 70-200mm f/4 G OSS – Sony is now looking to expand its lens line-up knowing that, for the most part, the key lenses for enthusiast photographers are now covered.